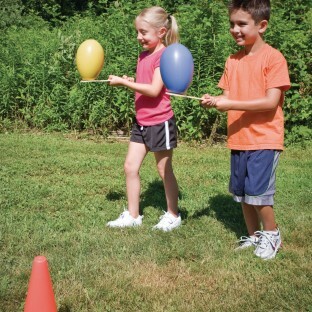 An egg-cellent new way to teach balance! Hollow plastic eggs and special spoons. Balance eggs on your head or carefully carry spoons. Step carefully or watch them topple! 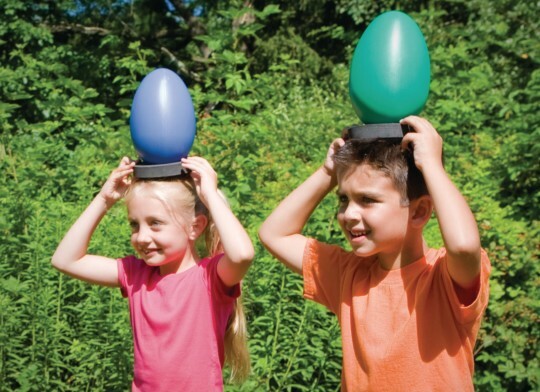 Whether they're balancing jumbo eggs on their heads or on specially designed spoons, kids will have a big time blast with these lightweight, hollow plastic ostrich eggs! Each measures over 8”H and 5” diameter. 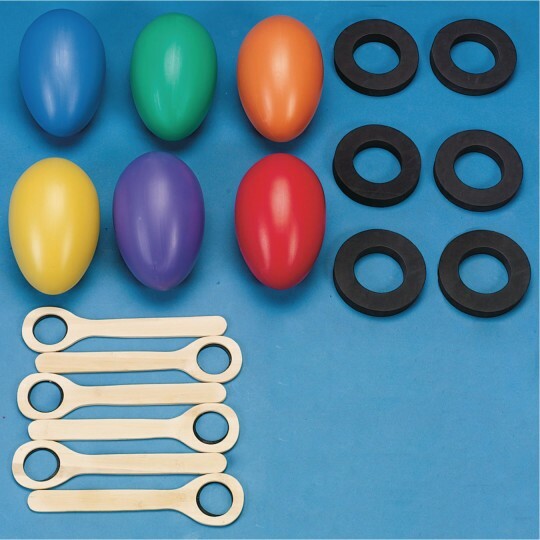 This super cool, super sized set includes 6 eggs, one each in our Spectrum™ colors, 12”L wood spoons, 6 foam rings and an activity guide. We use the product in preschool and camp and the kids love it! Used for Games at our Annual Easter Egg hunt very fun and it also came with the option to put egg on head the kids enjoyed both games. Kids loved these Jumbo Ostrich eggs. The Ostrich eggs were a hit with our students. The only thing was when I did it outside the wind blew them off. they need a little weight in them. 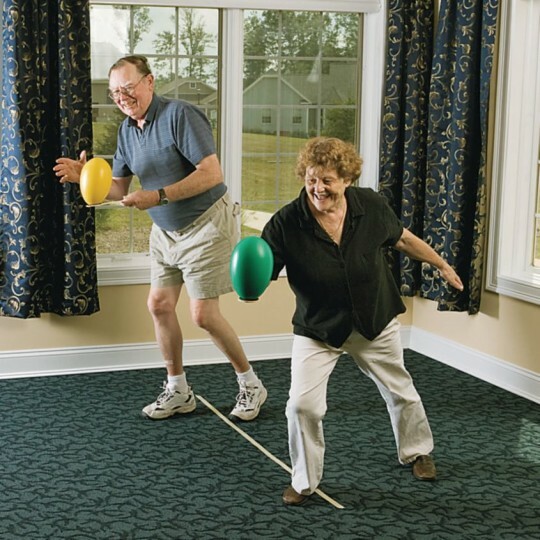 This product is fun for all ages and events! This product is good for almost any situation and most definitely enjoyed by all. Our VBS kids loved to watch our pastor and other adults play with this product. It was a very good game to bond adults and kids. I would not buy these again. They are too light for donuts.